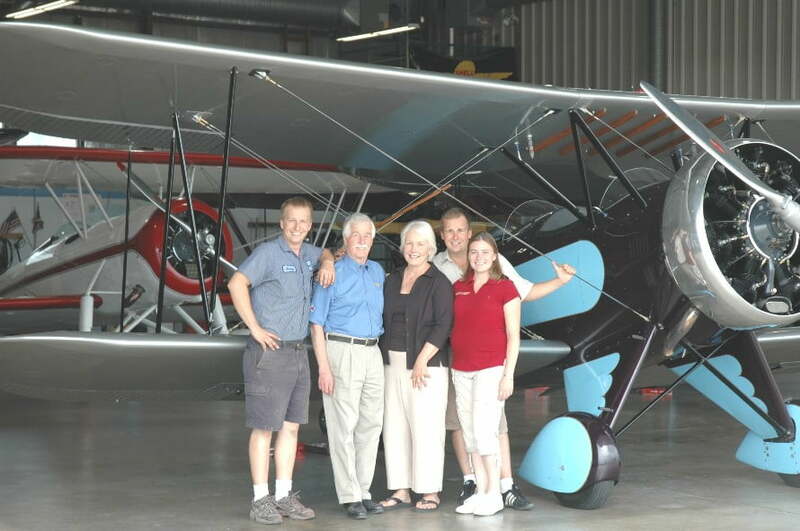 The Redman family business, R.A.R.E; Redman Aviation Restoration Enterprises, was founded by Roy Redman in 1991 which was operating as Roy’s Aircraft Service since 1988. 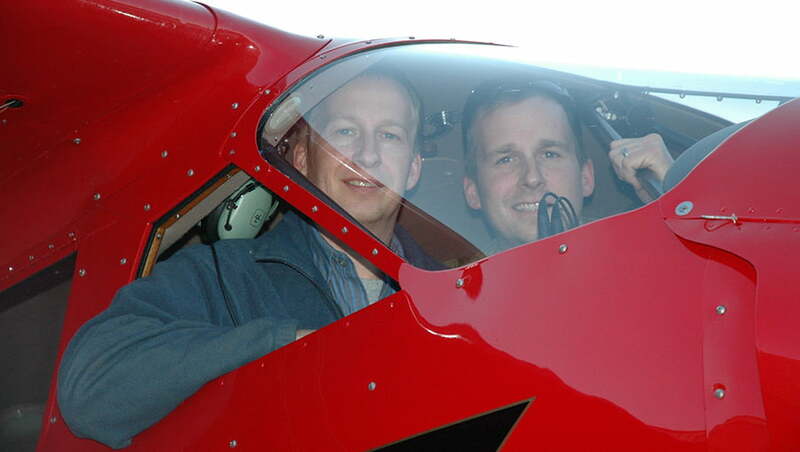 Our company is based on Roy’s passion for everything aviation with focus on the golden age of aviation that still inspires people in the age of modern technology. Roy’s two sons Jeremy and Ben carry on the tradition. With Grandchildren now in the shop this is truly a family business. We’re not here to try our hand at aviation. This is our business and family for generations to come. 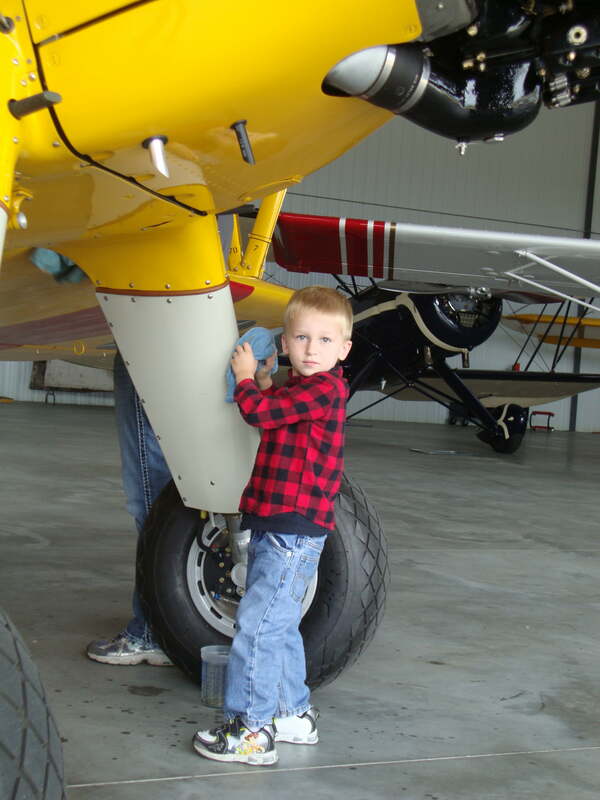 Please join our family and let us be your guide to relive history in a newly remanufactured classic or a quality used aircraft.